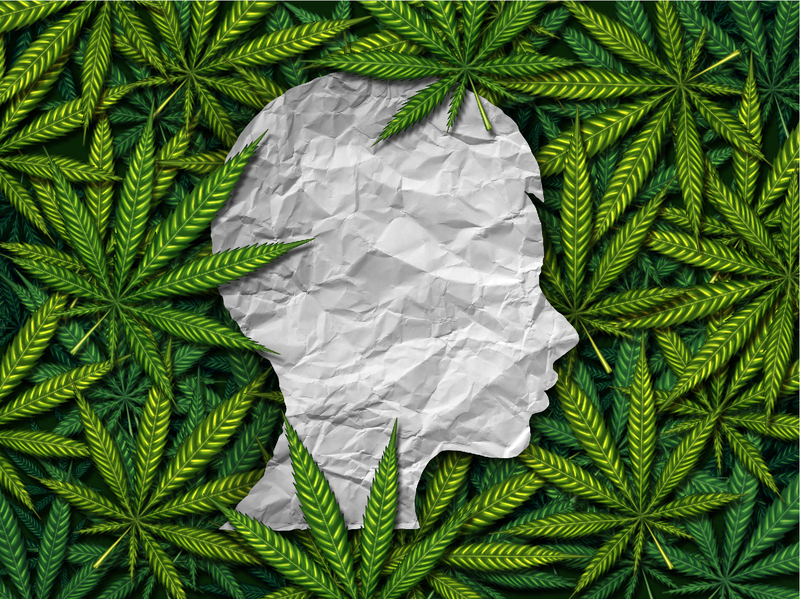 The Oregon Research Institute’s study “Legalization of recreational marijuana and community sales policy in Oregon: Impact on adolescent willingness and intent to use, parent use, and adolescent use” assessed two groups of youth: eighth-graders before marijuana legalization in the spring of 2014, and eighth-graders after marijuana legalization in the spring of 2015. The results showed that those who were already using marijuana at the time of legalization, increased their marijuana use from eighth to ninth grade compared with those who had not used marijuana prior to legalization. The results also showed that legalization of recreational marijuana did not appear to have any effect on introducing young people to marijuana.